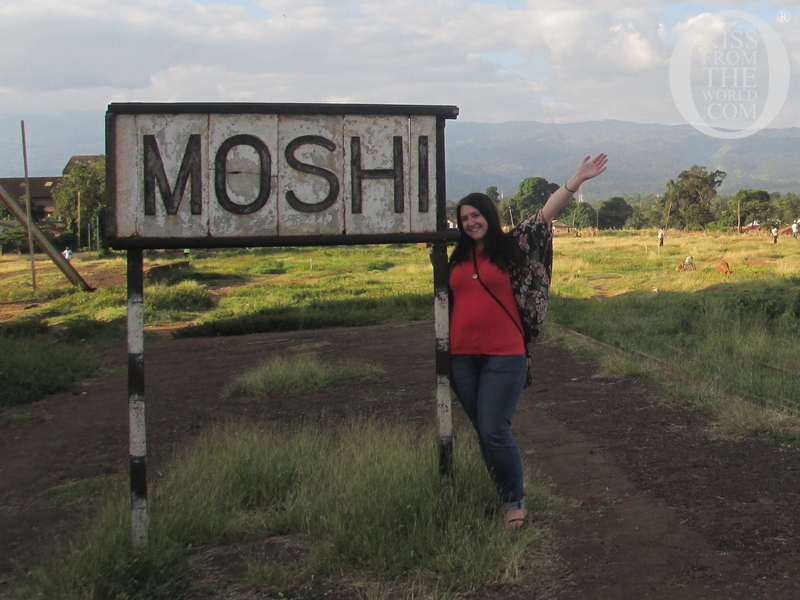 Moshi is a town located on the Southern slopes of Mount Kilimanjaro in the North of Tanzania, not far from the border to Kenya. To reach Moshi/Kilimanjaro, the best option is flying to Kilimanjaro International Airport (JRO). Several airlines such as KLM/Kenya airways, Ethiopian and Condor serve it. Our shuttle from JRO airport to Moshi is 20 US$ on way. The tickets to Kilimanjaro airports may be a bit more expensive than flying to Nairobi or Dar es salam, but you save time for bus travel, costs for domestic travel, costs for a Kenyan visa (if flying to Nairobi) and possibly 2 hotel nights in Nairobi or Dar es salam. It is a good idea to arrive at least one day before your Kilimanjaro trek or safari departs. Busses between Dar to Moshi are around 50 US$ per person one-way and take 8 hours. They only depart in the morning. Domestic flights take around 1 hour and cost approx. 240 US$ per person one way. Safe hotels range from 70-150 US$ for a double room. We can assist you with hotel bookings and transportation from/to Dar es salam. Time table of busses (To get to Moshi, choose the bus Dar-Arusha). We recommend Dar Express or Scandinavia Express. Please book in advance. “The Riverside” bus shuttle connects Nairobi and Moshi. The cost is $40 per person each way and the shuttle takes approximately six hours, leaving Nairobi at 8 am every morning. Arrive at the shuttle 1/2 hour early to get your luggage loaded. These are 25, 35, or 55 person shuttle buses. The route is not the most comfortable (very bumpy and dusty) due to ongoing construction work, but it is a quintessential African experience. Excitement builds as you see African wildlife, Maasai villagers, Mt. Meru, and finally Kilimanjaro emerge in the countryside around you. The shuttle stops at the Tanzanian border where all passengers must disembark and go through immigration. A visa is required to enter Tanzania. Luggage may also be removed and randomly inspected by customs agents. There is one bathroom stop on the Kenyan side of the border where you can also purchase refreshments. There is also a stop in Arusha to switch shuttles and get lunch. You will probably want to bring your own snacks and drinks for the trip. If you take the afternoon shuttle, it only goes as far as Arusha. Zara can arrange for a private car to drive from Arusha to Moshi. You can also you can also fly to Kilimanjaro international airport, which is located halfway between Moshi and Arusha, where Zara can pick you up (20 USD one way). The third option is to take a private car from Nairobi to Moshi. The car fits 7-8 people or a mini-bus (20-25 people). You determine time and place of pick-up and we arrange the private transport for you. Price for a 7-8 people car is around 500 US$ one way. The visa for Kenya is at least 50 US$ per person. Flights to/from Mombasa are around 150 US$. If you finish your Tanzania vacation in Zanzibar, you might also find international flights to and from Zanzibar. Domestic flights between Zanzibar (ZNZ) and Kilimanjaro (JRO) are around 240 US$ one way per person.